Stasia Ward Kehoe: Win a copy of THE SOUND OF LETTING GO! 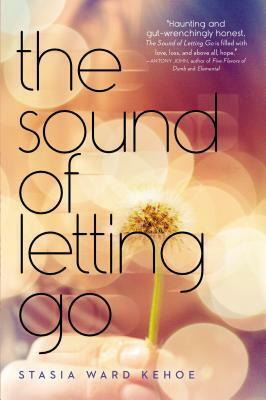 Win a copy of THE SOUND OF LETTING GO! I'm celebrating National Poetry Month by giving some stuff away, beginning with a book! Look out for more fun mid-month! Giveaway ends May 03, 2015.